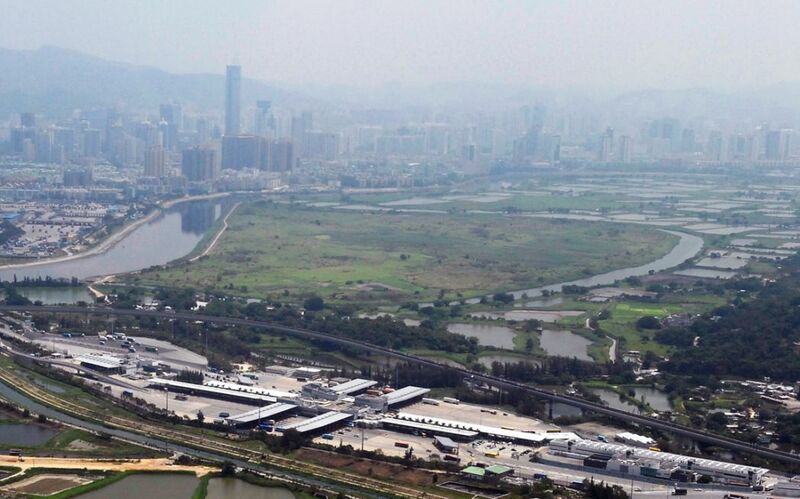 The chairperson of the Hong Kong Science and Technology Parks Corporation has said it is not possible to ensure that there will be more Hongkongers than mainlanders working at the new Lok Ma Chau Loop borderzone technology park. They will have to face challenges from global talent bidding for jobs, Fanny Law Fan Chiu-fan said. The 87-hectare new park will be run by a new subsidiary of the existing corporation. 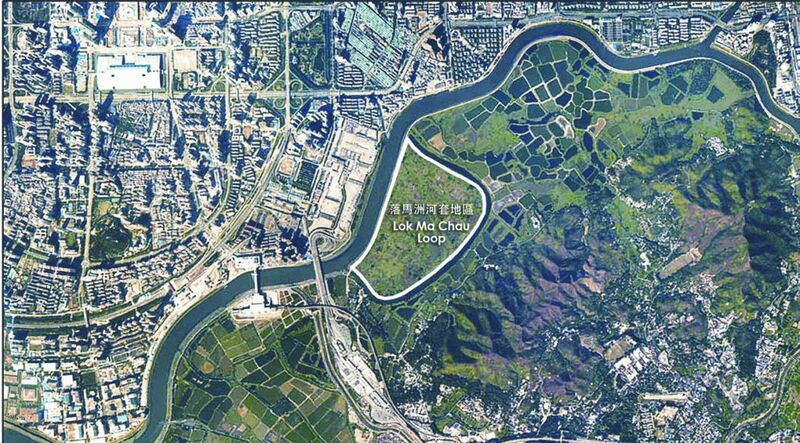 Questions have been raised over the fact the site is much closer to Shenzhen than Hong Kong’s urban area and that it may not benefit the local tech industry. Mainland people who will work there may be granted special permission to cross the border. Law said that the new park was a breakthrough as it will attract foreign capital and increase opportunities for young people to start a business. Speaking on a Commercial Radio programme on Thursday, she denied that the project will only benefit tech development in the mainland. “There is lots of tech talent in Hong Kong, but the number is still not high enough. If we can attract talent from Shenzhen, that can increase tech innovation in Hong Kong,” she said. 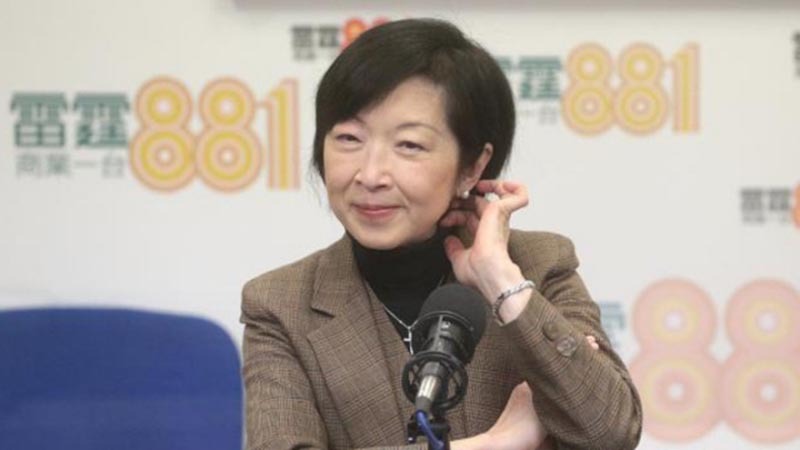 But she stressed that, to obtain a mutual benefit, Hong Kong society should change its mindset whereby it thinks only doctors, lawyers and engineers will be successful. Working in tech innovation could benefit mankind, improve living conditions, and develop Hong Kong’s economy, she said. Asked about jobs for Hong Kong people at the new park, Law said it would be a fair competition in that Hong Kong’s tech talent would have to face up to globalisation. “No where in the world would give such a limitation… If a large company settles in Hong Kong, it is paying tax in Hong Kong, it will want to hire the best people – why should they be limited to hiring Hong Kong people?” she said. 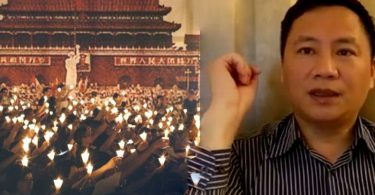 Her comment came a day after an opposing view was offered by Annie Choi Suk-han, the government’s Commissioner for Innovation and Technology. 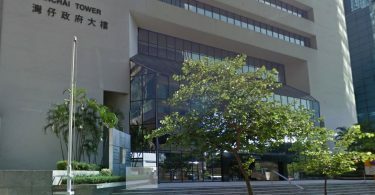 Choi said she believed the corporation will set rules to balance the number of Hong Kong, mainland and overseas companies and the ratio of where their employees originate. She also dismissed criticism that the area was too far away for Hong Kong people.